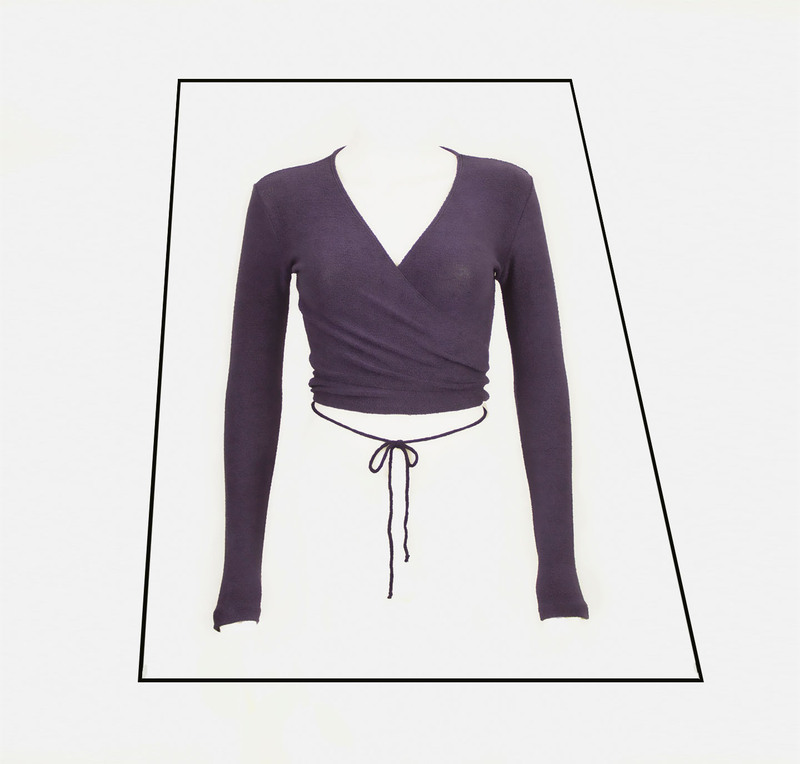 Super wearable and sheer ballet top for ballerina’s of all levels. 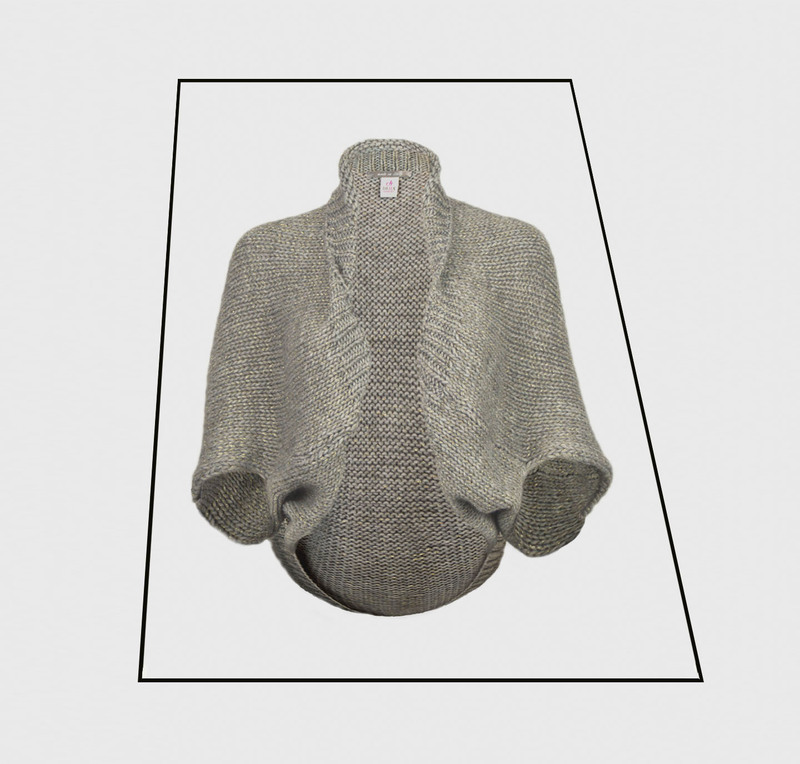 The stylish knit guarantees a versatile addition to your wardrobe. The subtile pink colour is surprisingly sophisticated and chic. 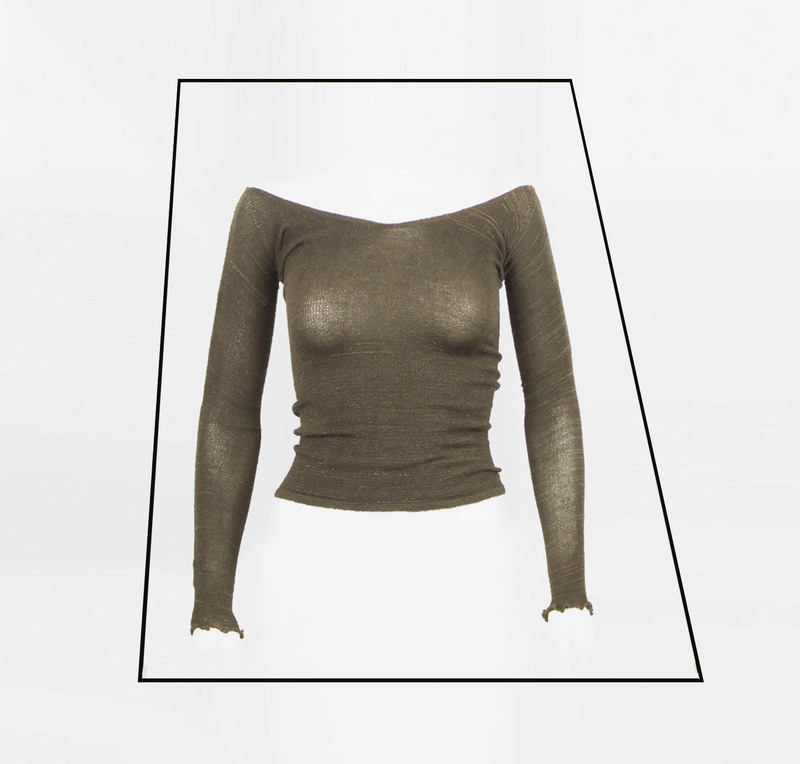 This top is perfect for your warming up and airconditioned studios…. 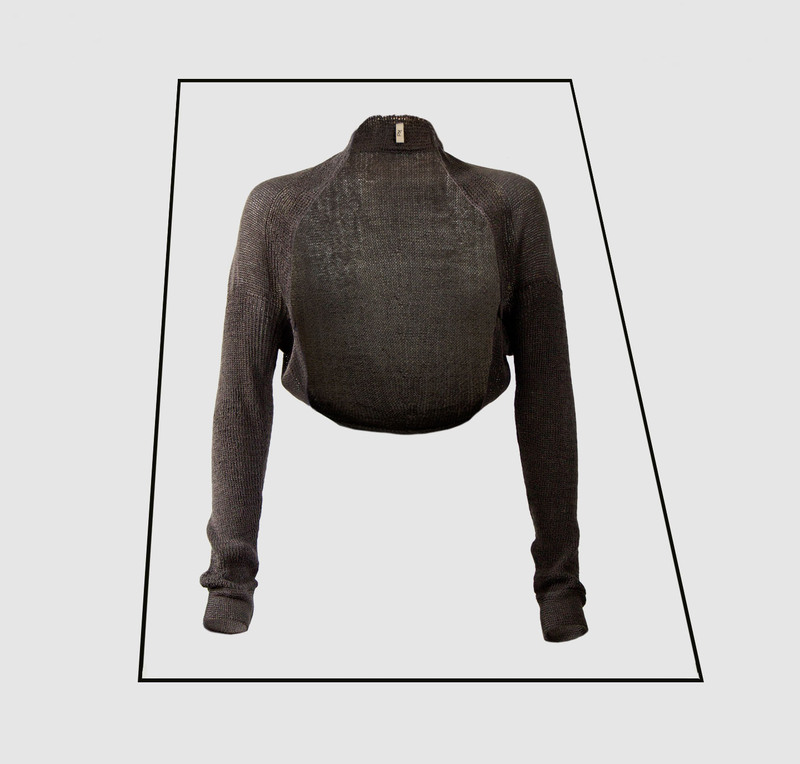 The most versatile item for your ballet wardrobe. 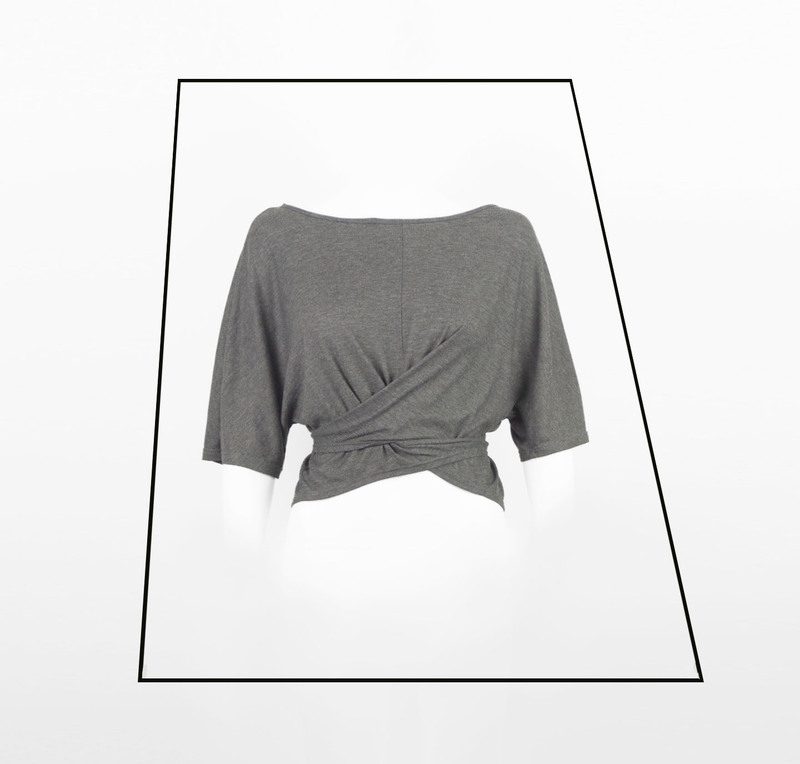 This semi-transparant Ballet Wrap is extremely light to wear. It is made of luxurious yarns and a truly flowing and wearable piece. Use it to wrap around in airconditioned studios. The delicate knit gives you the option to wear it as a scarf too. For fashionista’s & dance passionates….